Not long to go now until the Dipple & Conway Hair show for Norwich Fashion Week 2016! 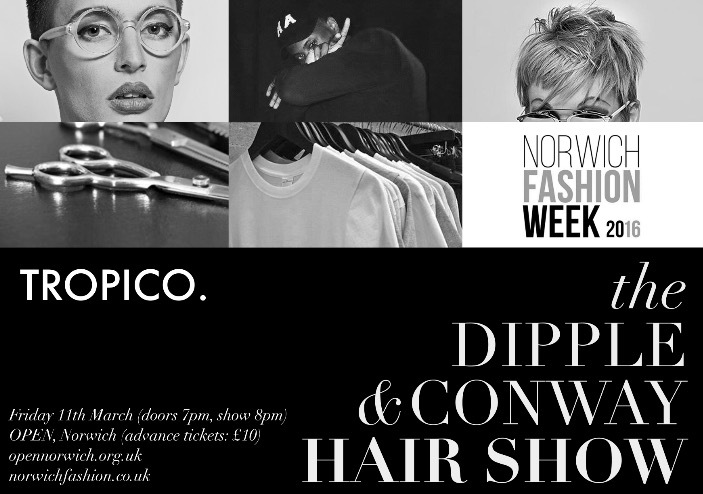 Dipple & Conway are excited to sponsor the new Hair Show as part of Norwich Fashion Week 2016. 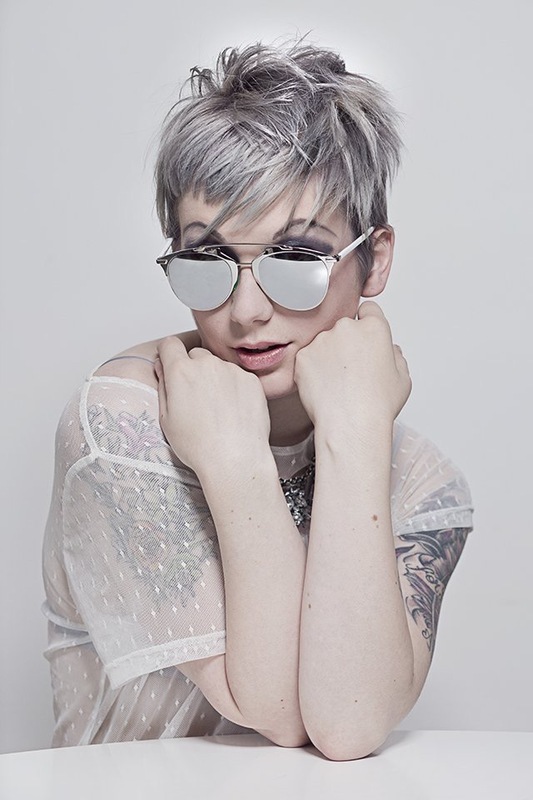 #enjoythespectacle with Dipple & Conway!